"Tracksuit Love" is currently #2 in Spotify's New Music Friday and is the first single from Kenny Allstar's debut album 'Block Diaries' which is scheduled for release later on this year. DJ, radio personality, music curator, and artist Kenny Allstar kicks off summer with this huge collaboration! 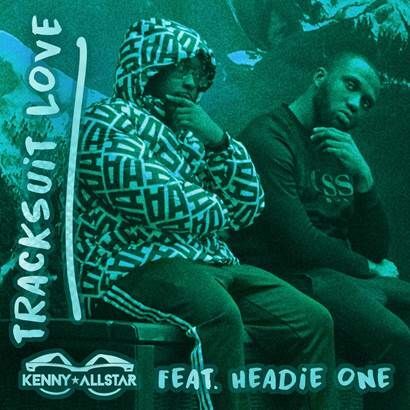 Kenny Allstar - aka the Voice of the Streets - debut single "Tracksuit Love" brings together the quintessential aesthetics of London, alongside the bouncy, bass production of Nastylgia with the hottest rapper of the moment, Headie One. Something only Kenny Allstar can do. Starting his journey as a DJ, Kenny Allstar became notorious for his style and standout personality. Moving into music curation, he would invite the likes of Stormzy and Sneakbo to rap over beats that he selected. From residencies across Reprezent and BBC1 Xtra, Kenny has been part of the force taking the underground UK music scene mainstream, a venture that has framed his life and his first compilation project 'Block Diaries'. 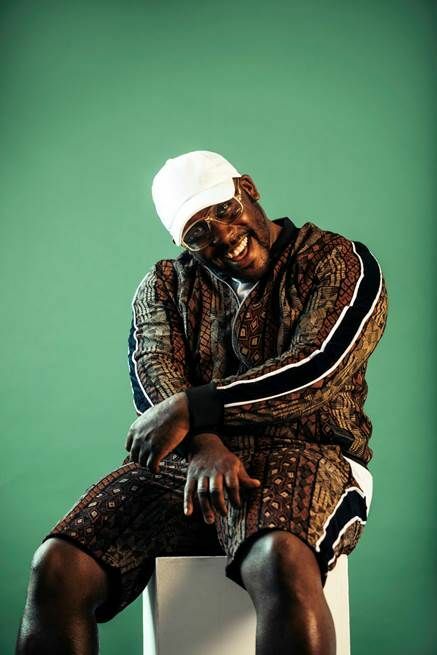 Kenny describes the process of making his debut compilation as "pulling together three sounds that I've been a strong part of - UK Drill, Afro Swing and UK Trap. Those are the three corners I wanted to focus on; the sound of young London." "Tracksuit Love" kicks off 'Block Diaries' which will come out later on this year. 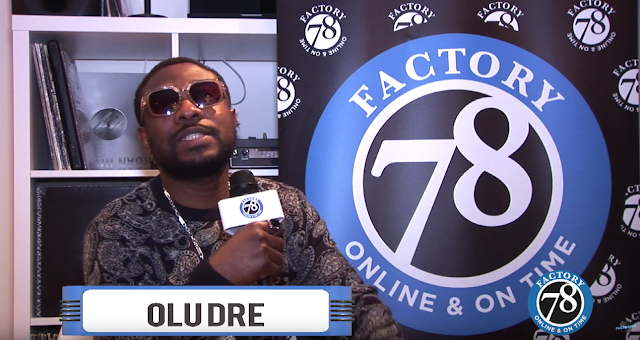 In the meantime listen to summer's latest hit "Tracksuit Love" featuring Headie One.